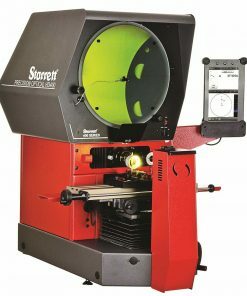 Starrett is a company that has been in existence since 1880. 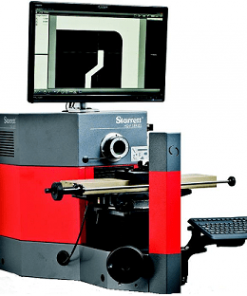 The company is mainly involved in the manufacture of precision instrumentation, gages and instruments. 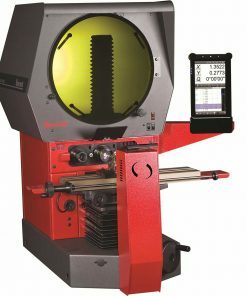 In addition to that, they also produce saws and hand tools and meteorology equipment. 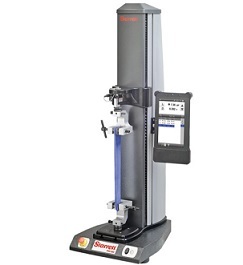 Most of the products made by the company are well known and used worldwide. 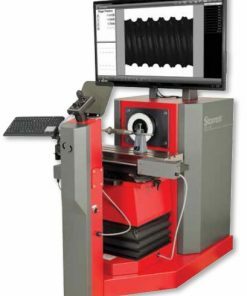 This is on account of the fact that they provide excellent quality assurance, backed by skilled workmanship in the production of all their products. 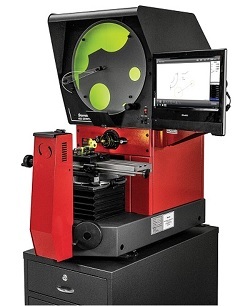 In addition to that, they also focus on value and the utmost accuracy in all their equipment. 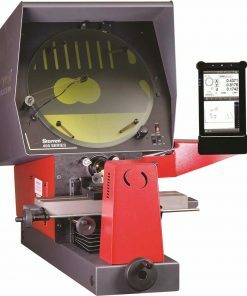 As a result, anyone who buys any Starrett product will be sure that it will have been manufactured to be as perfect as possible. 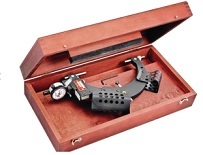 If you need these and more Starrett products, simply head over to our inventory. 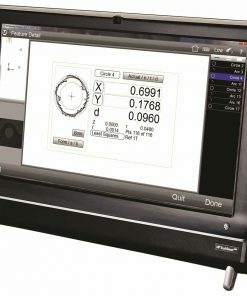 Willrich Precision prides itself in making it easier for clients to source precision instruments with the greatest ease possible. 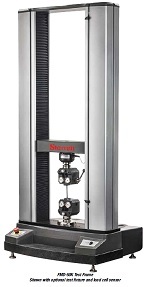 Our inventory is well organized and has a wide range of products from Starrett. If you need any help, our highly-trained staff members will be more than happy to help you out with whatever you need.